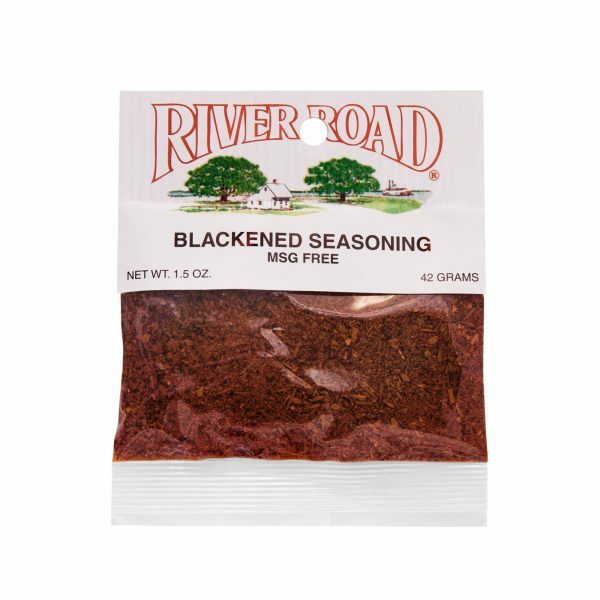 A flavorful blend of paprika, garlic, salt, onion and other spices, this Fiesta Brand Blackened Seasoning produces a bold, smoky flavor that perfectly complements your favorite grilling meats. 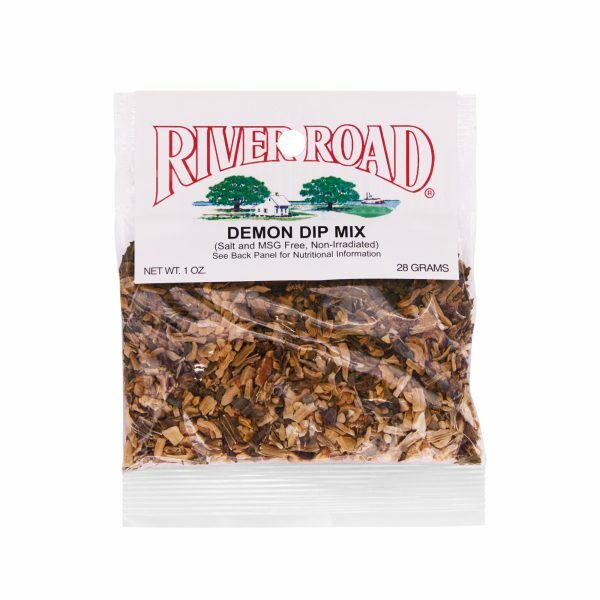 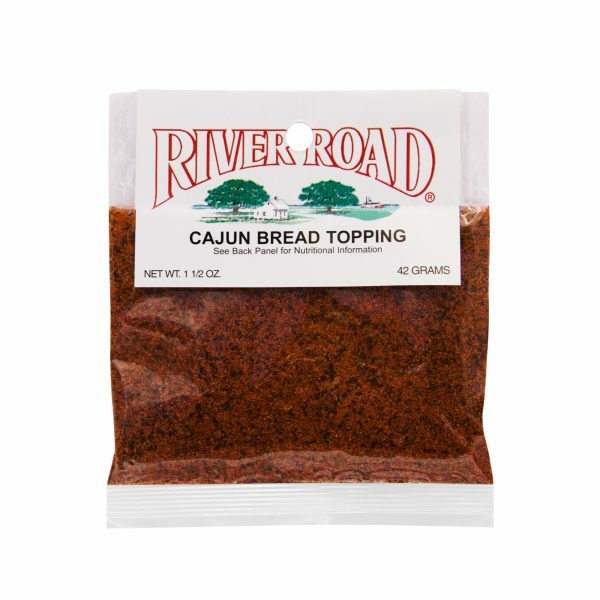 Bolner’s River Road Cajun Bread Topping is a flavorful blend of paprika, onion, lemon, garlic and spices that will give even the plainest loaf of bread new and robust life. 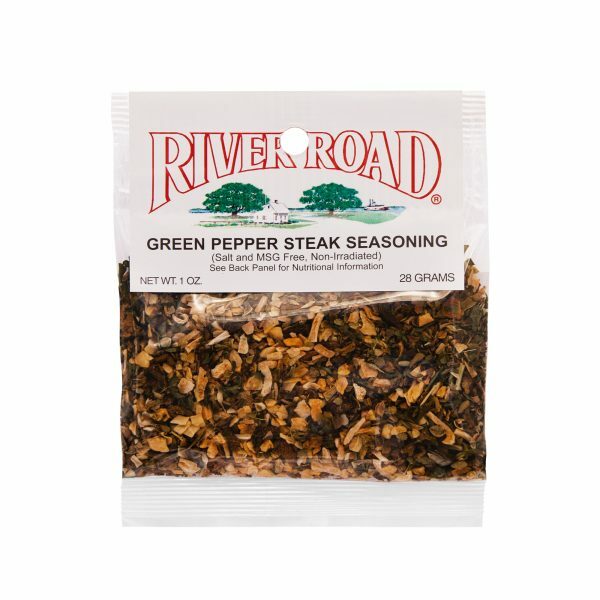 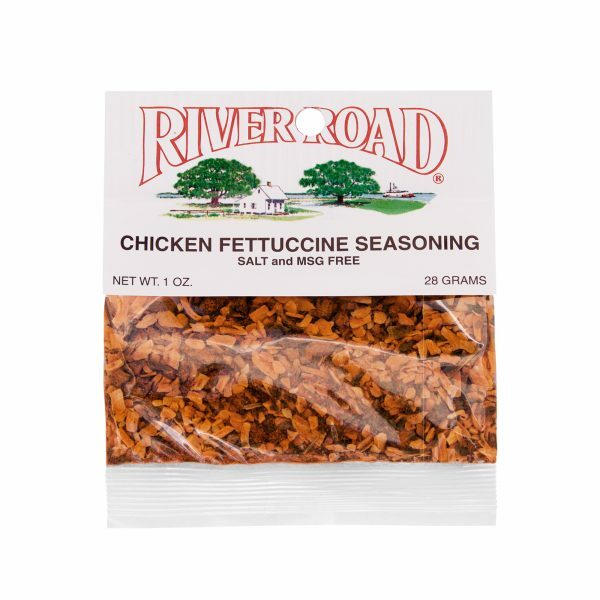 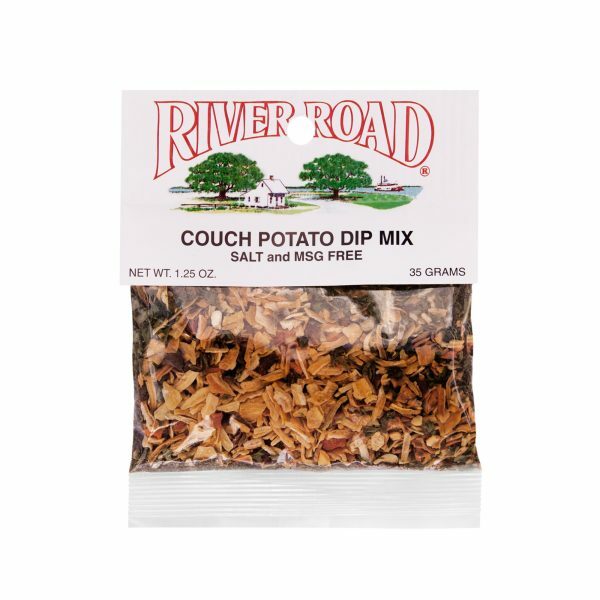 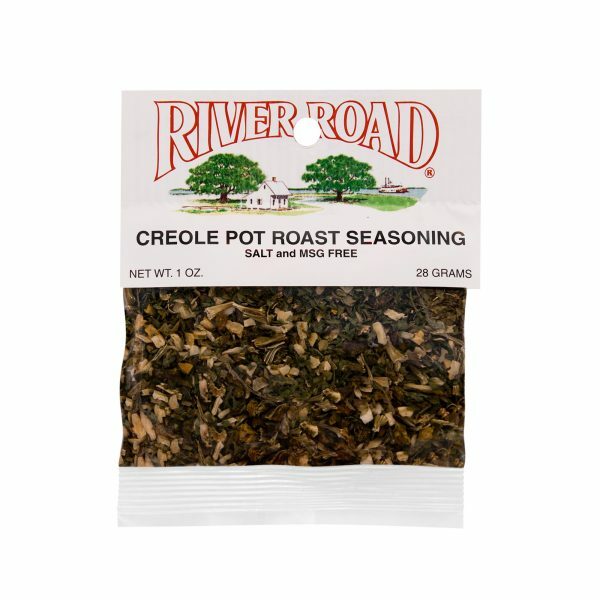 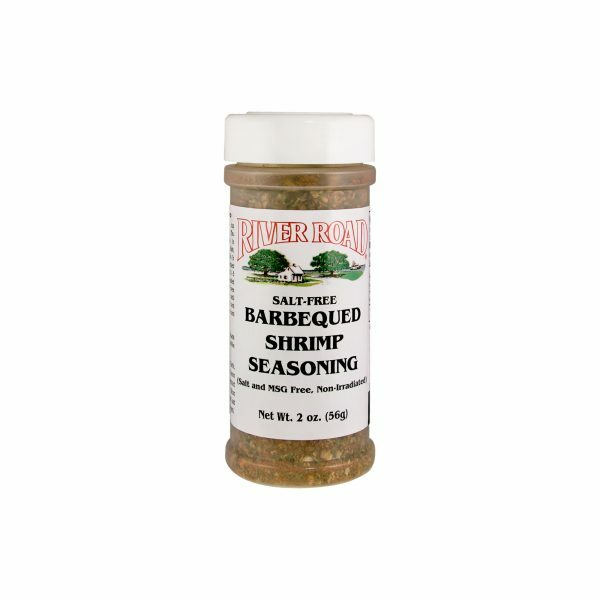 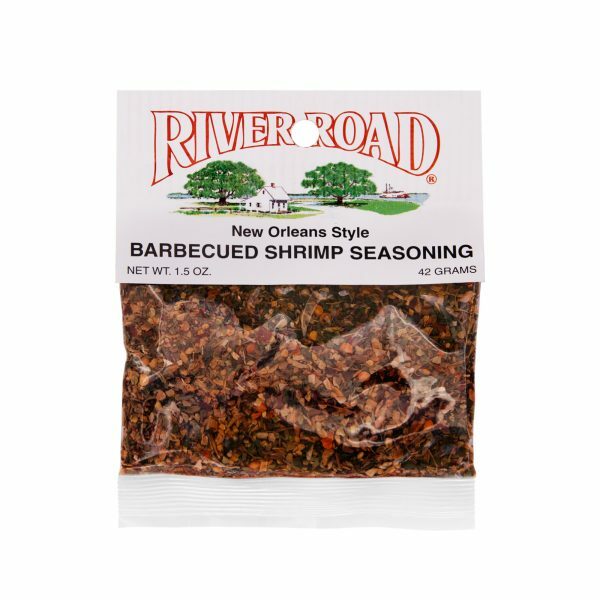 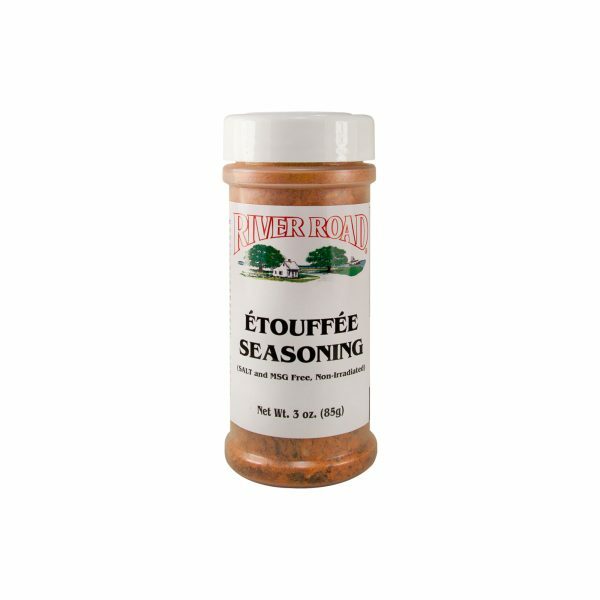 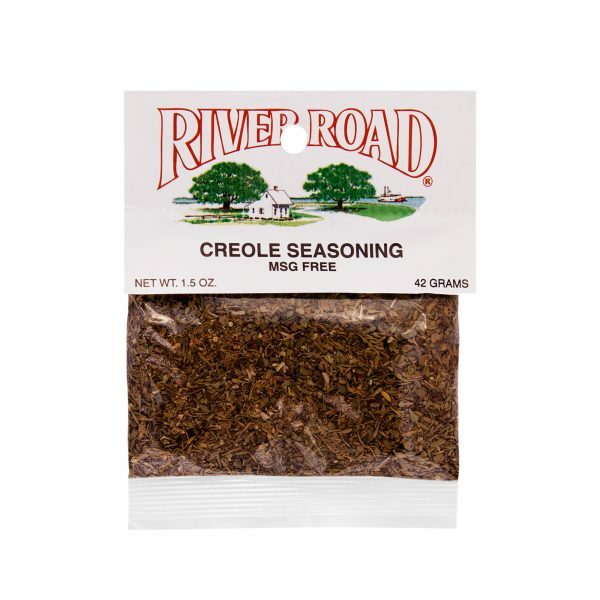 This creole seasoning is the perfect combination of Southern flavors to give you that Cajun kick to any meal. A flavorful blend of onion, bell pepper, celery, garlic and spices, Fiesta Brand Dirty Rice Seasoning gives you authentic Cajun-style flavor in the comfort of your own home.